Whether you’re designing a home or commercial multiplex cinema, or creating new offices for a corporate client, Camstage will help to make your ideas reality. 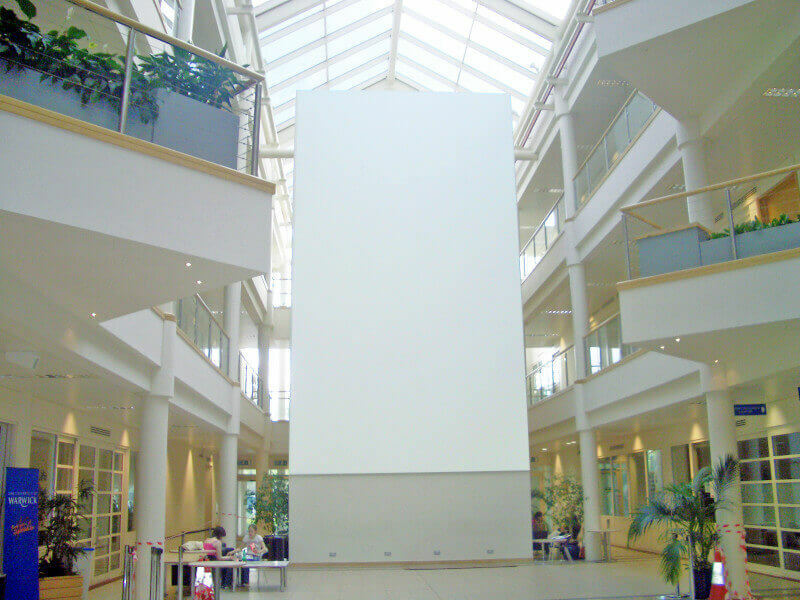 We’ll advise you on the products you need to achieve what your client wants for their office, multi-purpose space, or cinema. Acoustic design is a vital element and it’s one of our specialist areas. There are other considerations as well, particularly if you are designing a space that will be used for a variety of purposes. For instance you may need to install a grid system so you can attach elements such as lighting. Curtains are a great way to divide a room and we can advise you on the correct type, together with the right track and mechanism for your client's needs. You can get support for your ideas and designs here. 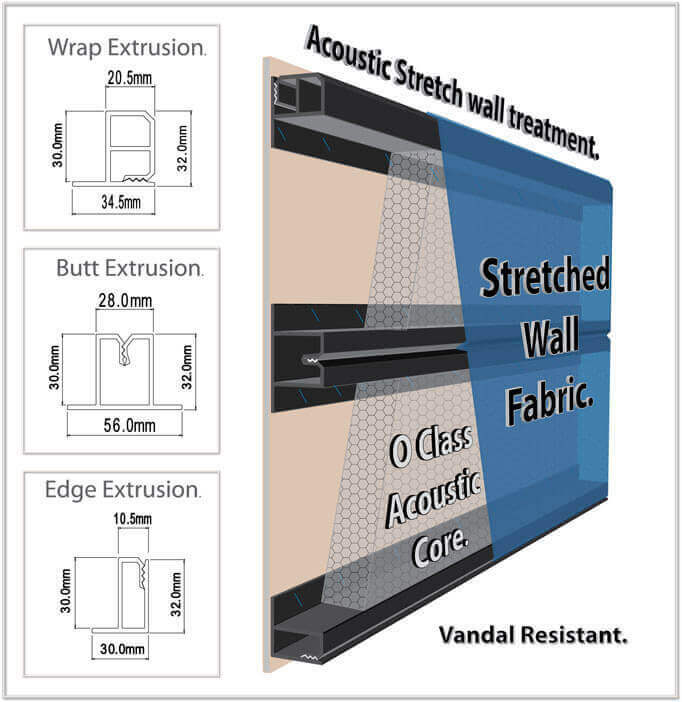 Simply register for our professional support area to download pre-drawn design elements for our acoustic wall systems and other products, then use them in your AutoCad designs. You'll get a much better understanding of our products and how they fit together, as well as the reassurance of knowing they have the right fire certification. This will make it much easier for you to use the correct products in your designs.